While the perks of flying in business or first class are obvious to everyone forced to walk past those luxuriously large seats en route to coach, traveling on a budget—or simply choosing to allocate travel funds to things other than airfare—means learning to make the best of economy class. 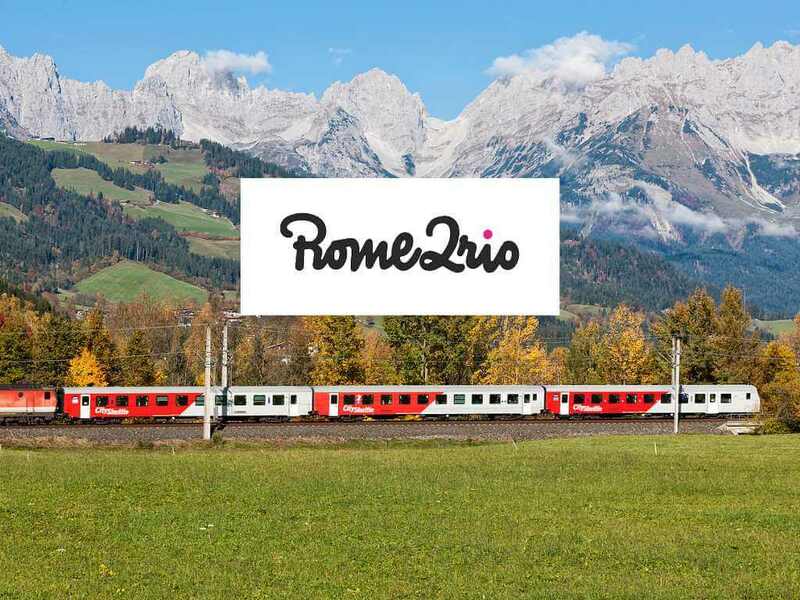 And to get the lowest price possible, it means navigating the ins and outs of basic economy—an even more stripped-down version of economy that full-service airlines have begun offering to compete with the rock-bottom prices of budget carriers. Basic economy isn’t a separate section of the plane—you’ll be seated in the same economy section as passengers who paid a little more for “regular” economy—but the service you receive may be reduced or there may be fees for services that would be included in a regular economy ticket. 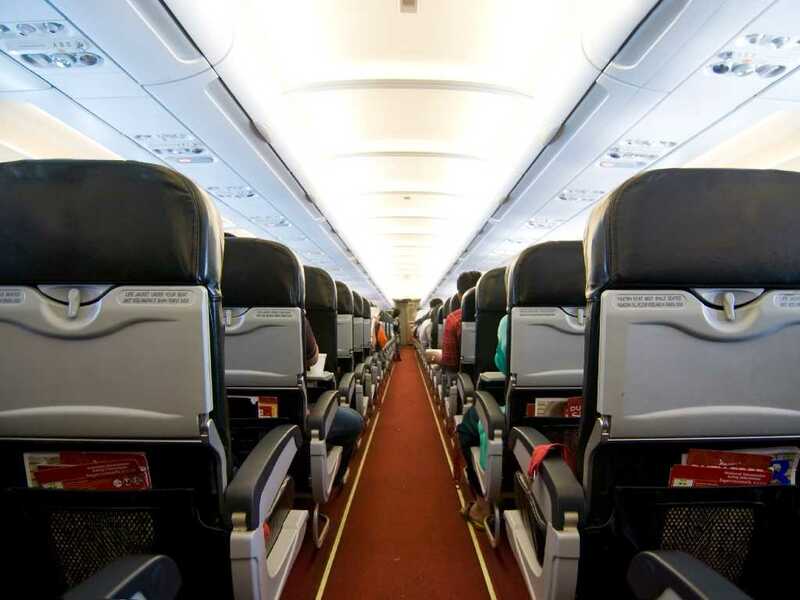 For example, basic economy passengers typically have to pay a fee to choose a seat in advance (or may not be allowed to select it until check-in). You likely have to pay to check a bag, and in some cases, there may be a fee for even a full-sized carry-on bag. Basic economy passengers rarely get meals, pillows, blankets, or headphones without paying extra, and they are typically the last to board the plane (which means there may not be room for your carry-on bags in the overhead bins). It’s not all doom and gloom, though. Remember, everyone on the plane arrives at the same time—and with a little advance planning, it is possible to “survive” a flight in basic economy with a little bit of comfort. Know what you’re paying for (and what you’re not). That crazy low fare that tempted you into booking can look more like a bait-and-switch deal when you find out all the so-called “extras” that come with extra fees (that’s why we’re always super clear about fees and what’s included when we send basic economy deals to our members). Before you book, find out if things like carry-on bags, advance seat selection, or meals will cost extra and then, if you need those things, factor the fees into the cost of the ticket. 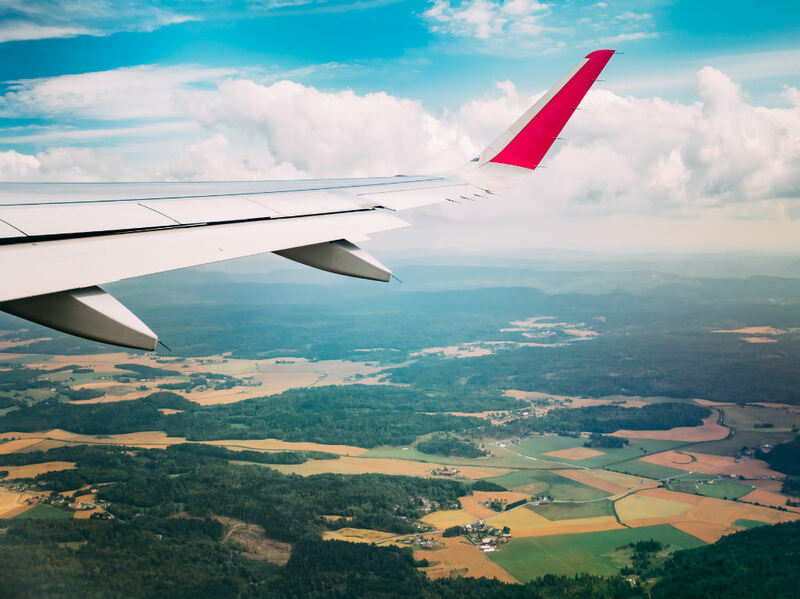 It may still be a great deal, but sometimes upgrading to a higher economy level on the same flight may cost the same or even less than adding all the extra fees to the basic economy fare. Google Flights and other flight search engines and OTAs make it easy to see what's included and check the price of upgrading to main economy. Some airlines won’t allow you to upgrade once your purchase is complete, so do this before clicking the buy button. 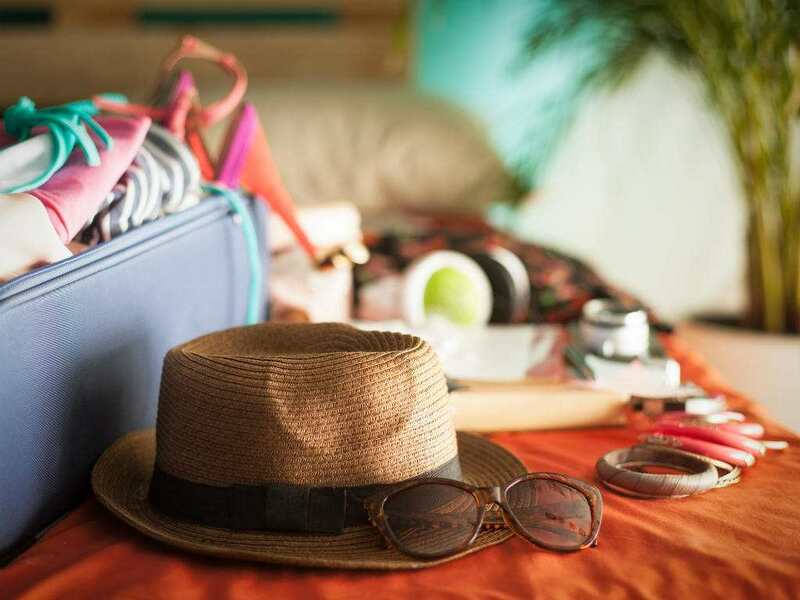 You may also want to add any luggage at the time of purchase; some airlines give you a discounted rate if you pay for bags in advance versus paying at the airport. If it’s been a while since you booked, re-familiarize yourself with the conditions of the fare before you show up at the airport to avoid any last-minute surprises. >> Read our complete guide to basic economy on international airlines. Use a credit card that comes with travel protections. One of the reasons basic economy fares are so cheap is that they’re often non-refundable. That’s fine, unless you suddenly need to adjust your plans due to an illness or family emergency. You can often still make changes, but they’ll cost a pretty penny. Pay for the tickets with a credit card with travel protections and you may be protected if something like an illness or injury prevents you from traveling. Even if the airline won’t offer a refund, you may be able to get one from your credit card. Not all credit cards have the same travel protections, so make sure you’re aware of what your specific card offers. You have to put the full cost of the flight on that card to receive its protections, and the protections are automatically applied (it’s not something you need to pay for or opt in for). Use a co-branded airline credit card. If you regularly fly the same airline, getting that airline’s credit card can eliminate the charges for some things you’d otherwise pay extra for with a basic economy ticket (like a checked bag). These cards may also allow you to earn more frequent flyer miles per flight than you’d otherwise get with a basic economy ticket. This is pretty good advice for any trip, but it’s especially important when you’re traveling in basic economy, as the fees for checked bags can be steep (and on airlines like Norwegian Air, they are per leg, so if you have a connecting flight, you pay twice). You might also find limits on the size and weight of your carry-on luggage. Go over those limits and you may pay more. >> Read our tips for packing light and avoiding baggage fees. Yes, we just told you to pack light—and now we’re telling you to bring more stuff. The “goodies” we’re talking about here, though, are usually lightweight and can make a great deal of difference to your overall comfort level on long-haul flights. The days of free meals, pillows, blankets, and headphones in basic economy are gone, so these are all things you should consider bringing. A set of earbuds and an inflatable neck pillow take up almost no space. A coat or oversized scarf or shawl can stand in for a blanket on a chilly plane. A pair of cozy socks can make a long flight a bit more comfortable. A refillable water bottle not only makes it easy to bring water onto the flight, it means you can be more environmentally friendly throughout your trip. And it’s easy to pick up a sandwich, pastry, or snacks in the airport before you board. Basic economy passengers board last and if the overhead bins fill up, you may be forced to check your carry-on bag. 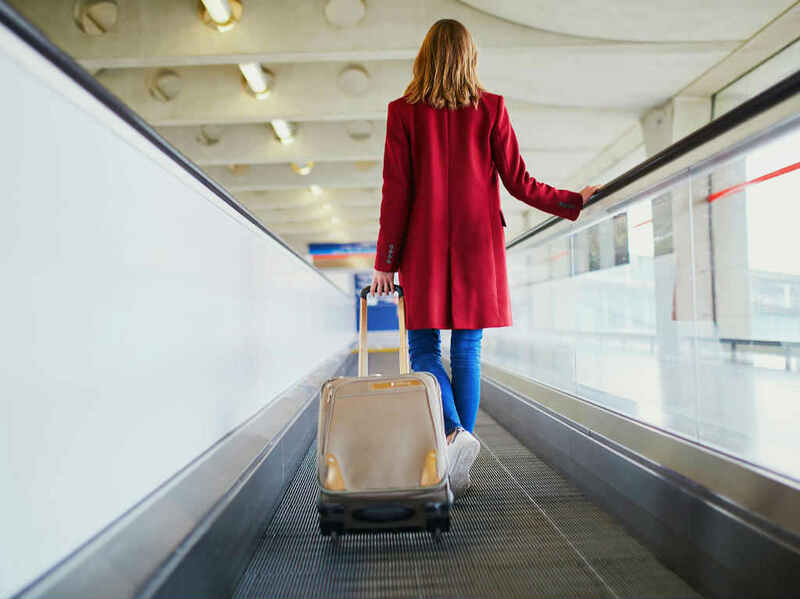 Even if you planned to check a bag all along, make sure that all valuable items and medications are in a smaller personal item—a purse, backpack, or briefcase—that can fit under a seat and stay with you in the cabin. Since basic economy passengers generally can't select their seats until check-in, the sooner you check in for your flight, the less likely you’ll be stuck in a middle seat. Try to check in online as soon as the airline allows; if you can’t check in online, get to the airport earlier than usual. Checking in before a few of your fellow passengers could mean the difference between eight hours cramped in the middle seat or relaxing with a bit more space. Ask for a different seat. Let’s assume you got to the airport early or checked in online as soon as online check-in opened and you still ended up with a seat that doesn’t thrill you. When you get to the gate, it never hurts to ask if there are any other seats available. This is especially true if your flight has passengers who are getting upgraded out of economy—their former seats may be more desirable than yours. Not only is this a good piece of advice for everyone all the time, it can be particularly beneficial when you’re trying to eek out a bit more comfort on a plane. Be kind to the people at the check-in counter and they may be able to make some adjustments to give you that window seat you’d love. Be kind to the folks at the gate and they may let you know when a last-minute cancellation results in an empty seat. Be kind to the flight attendants and you may get some extra snacks or drinks. And, be kind to the other passengers around you—you’re all in it together and a good attitude can help make an uncomfortable situation a little more bearable. Scott's Cheap Flights members recently snagged deals like Australia in the $600s/$700s roundtrip, Iceland in the $400s (basic economy) roundtrip, and Hawaii in the $200s/$300s roundtrip. Start your free trial membership and get amazing deals delivered right to your inbox.